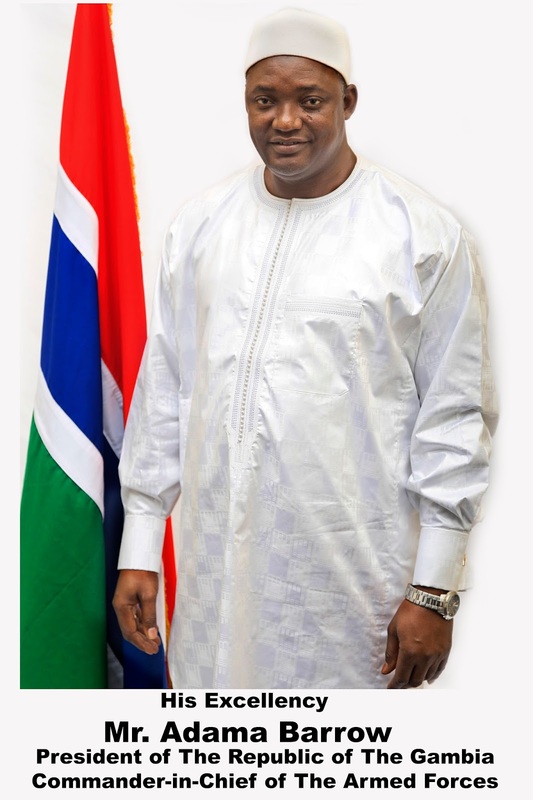 His Excellency, Hatem Raslan, first Honorary Consul of the Gambia in Egypt has extended his sincere congratulations and best wishes to the President of the Republic of The Gambia, Mr. Adama Barrow. On behalf of Raslan Group in the Gambia and in my own behalf as the Chief Executive of the group for Africa and the First Honorary Consul of the Gambia in Egypt to extend my sincere congratulation and best wishes to your Excellency, following your landslide victory in the December 1st 2016 Presidential Elections which has been described as the most transparent, free, fair and credible election by local and international election observers. Your Excellency, the Gambian people have spoken, and your victory is a clear testimony of their trust and confidence that all patriotic Gambians must acknowledge and accept in good faith because the voice of the people is the voice of Allah SubhaanahWatallah. Your Excellency, the peaceful and democratic elections, which is the foundation of your Presidency, has been received with enthusiasm and hope for political and economic partnership by the international Community including Raslan Group. As the First Honorary Consul of the Gambia in Egypt, it is my pledge and desire to contribute my quota to the expansion and consolidation of meaningful international cooperation for the benefit of the Gambia and the Gambian people. In addition, I will seize this opportunity to assure Your Excellency of my continued support and collaboration in all your endeavors as Head of State. I will therefore joined all God fearing Muslims worldwide and pray to Almighty Allah to grant Your Excellency and team the guidance and wisdom you need to fulfill the duties and responsibilities bestowed on you by your election to the highest office in our motherland. May Allah SubhaanahWatallah continue to grant Your Excellency and the Gambia as a Nation long life, good health, peace, prosperity greater protection and success in the long journey God has entrusted in you as Head of State and President of the Republic of the Gambia. Please accept Your Excellency, the assurance of my highest consideration and esteem.